draemon. i Liebe u d. HD Wallpaper and background images in the Doraemon club tagged: sini. 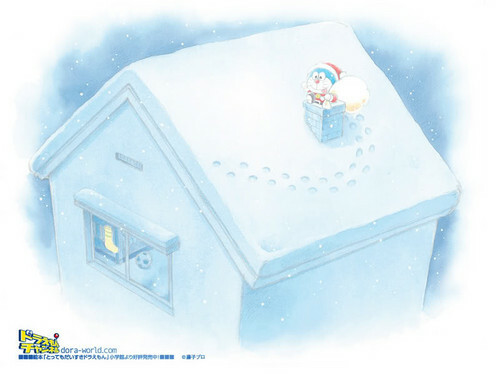 This Doraemon wallpaper contains schneeverwehung, schnee bank, snowbank, schneewehe, iglu, and igloo. There might also be drehscheibe, plattenspieler, and chalet.